The race to become the first trillion-dollar company is on as three of the tech industry’s behemoths, Apple, Amazon, and Google, continue to rake in profits recently boosting their market value. However, the latest reports seem to favor the Cupertino based iPhone manufacturer in beating its rivals in the race. 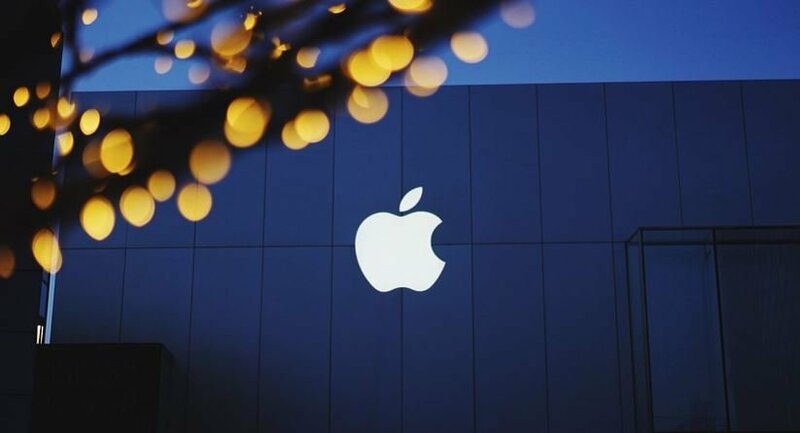 Buoyed by positive investor sentiment, Apple shares just reached a historic high last month and, for the first time, catapulted its market capitalization to $800 billion, just 200 billion dollars shy of the 1 trillion mark. Just last May, Apple shares soared to its highest of $156.10, breaching the previous all-time-high record of $153.50, BGR reported. That is a massive, almost 50 percent increase in value since the start of 2017. Of course, that translated to a substantial increase in its market cap as well and, for the first time, the company’s value hurdled past the 800-billion dollar mark, well on track to becoming the first company to reach the trillion dollar level. Powering up the surge in share prices is the upcoming release of iPhone 8, Apple’s latest iteration of its iconic phone line, which is expected to come out by October this year. Sales of the upcoming smartphone are expected to be brisk as usual since fans of the brand have been known to gobble up Apple’s latest product even if they have a slightly older version in perfect working condition. Of course, it also pays to have the world’s most savvy investor on your side. Berkshire Hathaway, the holding firm managed by famous billionaire investor Warren Buffet, more than doubled its holdings of Apple shares. The firm increased its investment to the iPhone manufacturer to $19.2 billion, a substantial rise from the previous amount of $7.1 billion. This can only be seen as Buffet’s seal of approval on the long-term prospects of Apple. So just how soon will the device manufacturer earn the prestigious title of being the first trillion dollar company? Well, estimates vary but Fortune projects that, if things continue as they are, Apple may reach the figure by early 2021, less than four years from now. On the other hand, MacRumors paints a very rosy picture saying that the company could be valued at a trillion dollars in as little as 12 months from now. While the common consensus is that Apple will eventually make it, moving from its current $800 billion to the coveted $1 trillion market cap will not be an easy task. According to Fortune, one possible reason that could make its 1 trillion dollar journey a bit slower is that Apple has always returned most of its profits to its shareholders via dividends and buybacks instead of reinvesting it for future growth. While the company has ramped up its R&D spending recently, it is still small relative to the company’s size, especially when compared to Google and Microsoft. A breakthrough product via a more aggressive research and development spending could potentially launch the company to the 1 trillion dollar mark sooner. Another way for Apple to reach the trillion dollar mark ahead of its rival is to get its hands on new products, niches and technologies by buying other companies that are offering products and services complementary to its own. A few companies that come to mind are Netflix, to make it a TV powerhouse and boost content for its iPhone, or PayPal, to strengthen its Apple Pay’s reach.